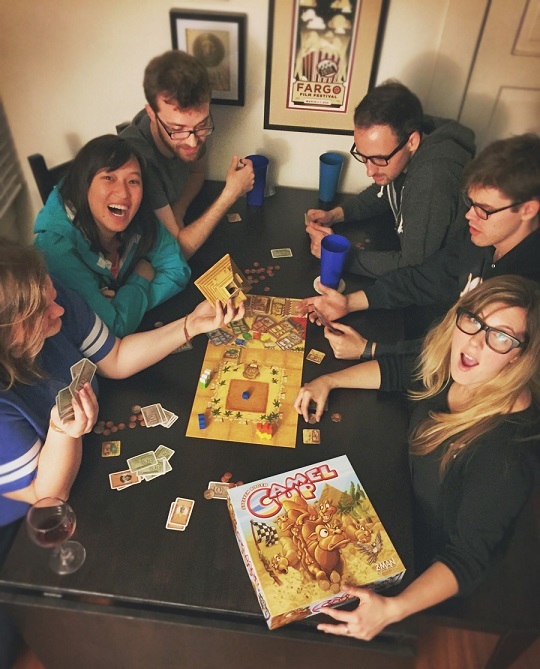 Are board games the cure for what ails ya? According to Quartz writer Annaliese Griffin, they just might be. By bringing people together — something often lacking from today’s increasingly isolated lifestyles where people interact more through social media than face-to-face engagement — board games become a community builder, a catalyst for socialization. A good board game builds in enough chance so that any reasonably skilled player can win. Even in chess, famously associated with warfare and military strategy, the emphasis is not on who ultimately wins, but on the ingenuity that players display in the process. 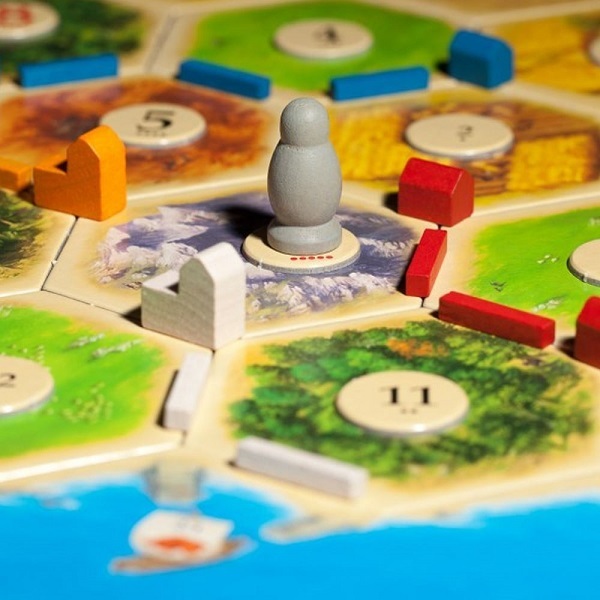 What’s interesting to me about the article is that she mentions Euro-style games like Settlers of Catan and Carcassonne — which are two of the industry leaders, no doubt — but still games that pit players against each other. What’s interesting to me about an article that’s meant to be about how board games can make you “a nicer person with better relationships” is that the author focuses exclusively on competitive games. I am a huge fan of a smaller subsection of board games — cooperative games — which invite the players to team up against the game itself. You collaborate, strategize, and work together to overcome challenges, succeeding or failing as a group. In cooperative games, the glow of your successes are heightened because you get to share them with your teammates. And the failures don’t sting as much for the same reason. 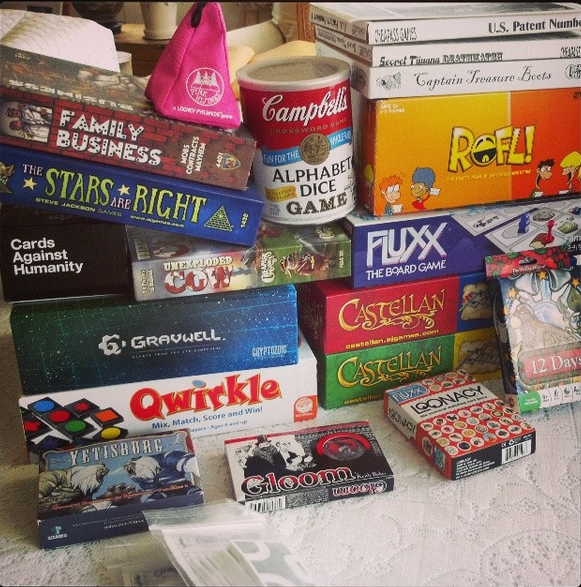 Co-op games like SpaceTeam, Castle Panic!, Forbidden Island, The Oregon Trail card game, and Pandemic — not to mention many roleplaying games like Dungeons & Dragons — reinforce the positive, social qualities of all board games. I highly recommend checking them out. And with the rise of board game cafes like The Uncommons in New York and Snakes and Lattes in Toronto, plus play areas at conventions like Gen Con and events at your Friendly Local Game Shop, there are more opportunities than ever to engage in some dice rolling camaraderie. Take the time out to enjoy puzzles and games. You won’t regret it.